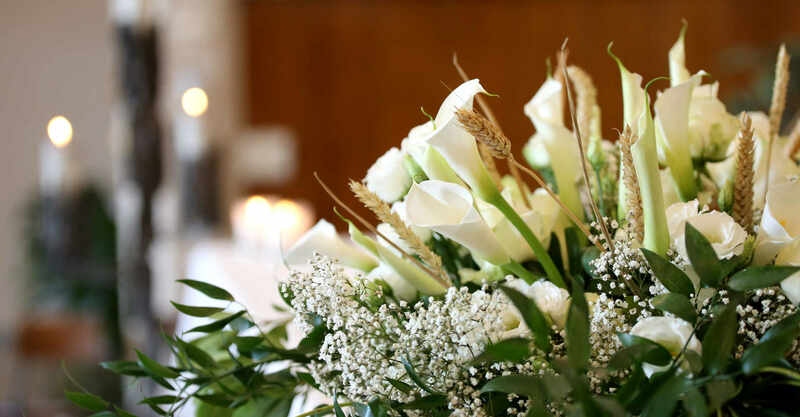 Norman Lock and Son Funeral Service is a truly independent, family owned company in Black Torrington, Devon, with experience carried down through four generations of the family. 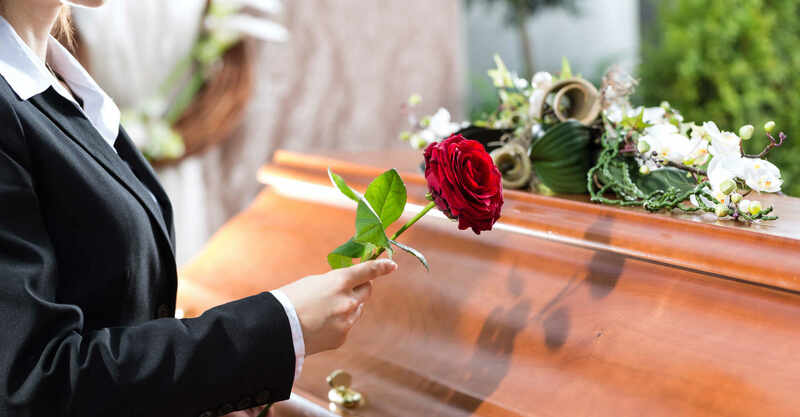 Our family will ensure that your loved one will be cared for with courtesy and respect and hope this reassurance will provide you with some comfort and at a difficult time. The family team and facilities ensure that we continue to provide the highest level of service to the community. 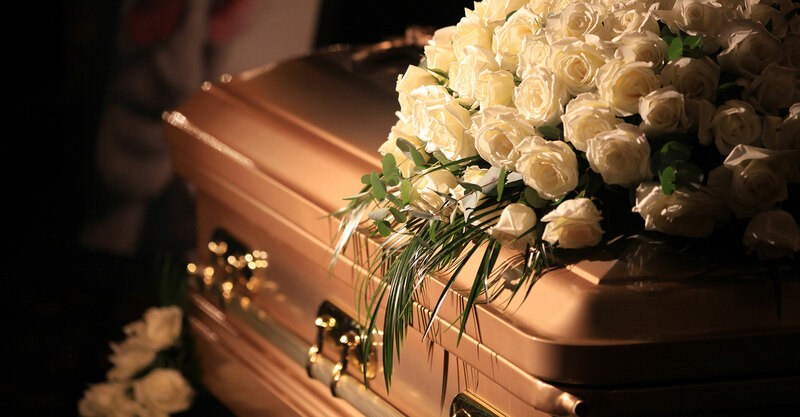 We know that our clients put great trust in the Funeral Director to ensure that arrangements are carried through with the utmost dignity, sensitivity and professionalism. We are proud that Kate, the fourth generation to enter the Lock family business has gained her Diploma in Funeral Directing (Dip FD) and Diploma in Embalming (M.B.I.E). Decisions and choices are personal and take a lot of thought. We hope that the help and guidance we offer, throughout this difficult and distressing time, will prove some help and comfort. Our family is here to look after your family and your loved one. We are here for you 24 hours a day, 365 days a year. Norman Lock and Son are proud to be an approved member of the National Association of Funeral Directors.